Process Plant means an industrial occupancy where materials, including flammable liquids, combustible liquids or Class 2 gases, are produced or used in a process. Process plant industry covers a wide spectrum of industries like Oil & Gas Production, Chemical, Nuclear Fuel Processing, Petroleum Refining, Gas Supply, Electricity Generation, Steel, Water & Sewerage, Food & Dring Industry. The Program focusses on Process Equipments, Layout, Piping Design, Plot Plans & Isometrics for Process Plant Engineering with Practical Examples. Interlocks, Control Philosophy, Valves Selection and sizing, Safety valves sizing. Eligibility: Chemical, Oil & Gas, Production Engineering Branch Students. 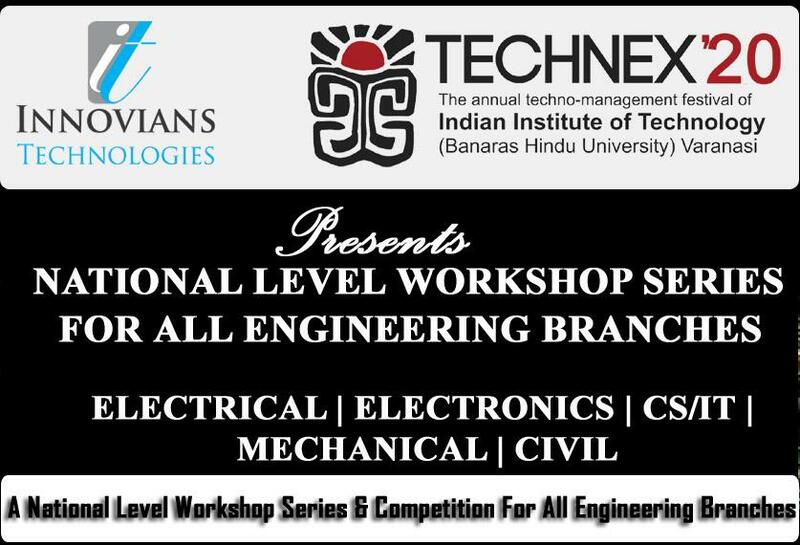 Students entering into 2nd Year to Final Year Students can participate in this training Program. However students from any branch can participate in this training program.